But as I was sitting around thinking about all the things I was thankful for, I realized something… I can actually name five video games that I’m grateful for. Weird? Probably. But maybe, just maybe you feel the same way. There’s something about a game—a good game—that gives you something in return for spending the time completing it. Video games are an artistic expression and as such they create and sustain experience on their own, and we, the players, have the opportunity to enjoy in that experience.The experience will vary from person to person—but over all the experiences we take from these games are unique and at times they can be life changing. What’s the point? I want to make the point that video games really do impact our lives in ways that only games can. So as the holidays come to a climax, I want to take time and be thankful for five games that changed my life. This has nothing to do with whether or not Halo was a good game (it was), nor does it have anything to do with the Halo vs. Call of Duty multiplayer complex, this has everything to do with an experience. An experience that was wrapped around countless memories. There was something about going to my first Halo party. I was 15 and I knew the game was rated “M.” As such I didn’t tell my parents (they wouldn’t have cared, but I didn’t know that at the time). I remember showing up to the party and seeing a bunch of sweaty guys huddled around two screens playing a LAN game of Halo. It was magical. What was this thing that brought people together? Whatever it was caused us to stay up all through the night and forced me to indulge in junk food. Why am I thankful for this experience? This experience became the building block for every lock-in, party, or anything where a Xbox was present. It was the start of many friendships and inside jokes. 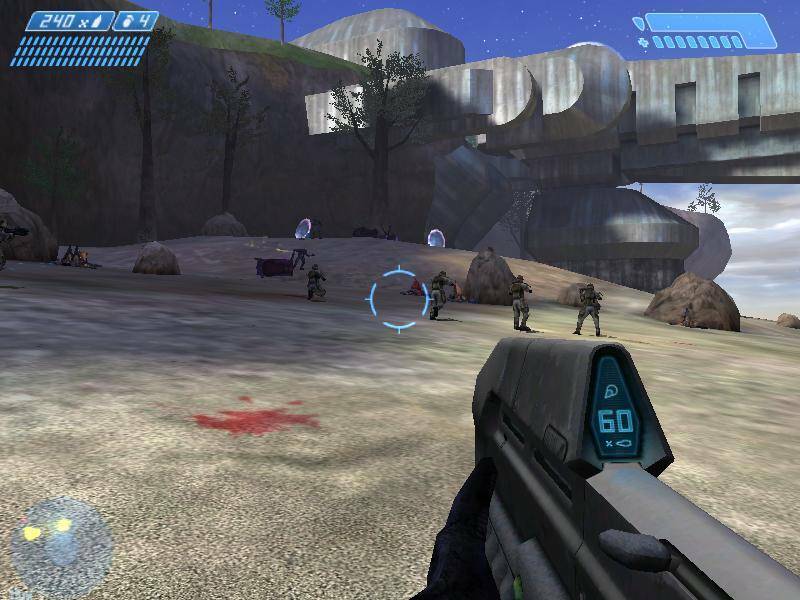 Halo became a more than a pastime, it was a community event. And for that, I’m grateful. There’s also something to be said for Halo’s ability to make me feel like a pro. I remember when I really invested into getting good at the multiplayer. It was Halo 3, and I got my first year-long subscription to Xbox Live. I remember playing all the time, specifically for the purpose of getting better. And get better I did. I met a good pal from Canada through the whole experience who I keep up with off and on even though I no longer play. That pen-pal and I would later start making Machinima together. We became directors on Machinima.com. I met tons of awesome people because of that opportunity. Machinima was also the reason I began taking an interest in writing. It’s because of Halo that I quite playing varsity basketball and began learning how to write. So yes, Halo changed my life. I hate to talk about AC, only because it’s been on the hot seat recently. 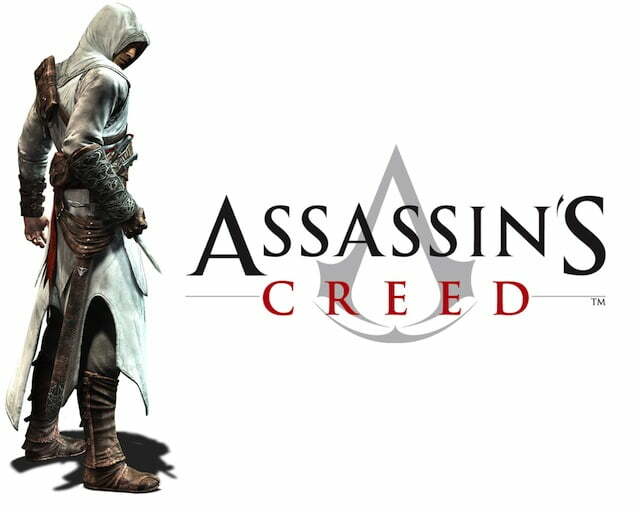 With Black Flag coming out AC, has been the talk of a lot circles. But there’s something about these games that I’m thankful for. What is it? Ubisoft did something unreal. They created a historical fiction that was actually engaging, fresh and innovative. Granted, they’ve become a re-skin title, but it’s my dirty little secret that I enjoy that. I’m thankful for these games because I’ve had actually real life situations where I’ve applied things like eavesdropping and tailing to everyday situations. Why not? It looks like fun in the game, and by George, it’s a heck-a-ton of fun in real life. But that’s what I love about AC. It does it’s best to emerge the player and force the player to suspend disbelief. It feels like real life. Usually they pull it off quite well, which is nice, because the entire franchise depends on it. Also, this game has helped my friends and I pass history classes. So there’s that. Kingdom Hearts. This game holds a special place in my heart. This is the game that caused my family to order pizza and cram around a 20″ screen, to watch ONE person play at a time. This game was considered family game night. We traded monopoly for a Playstation controller. 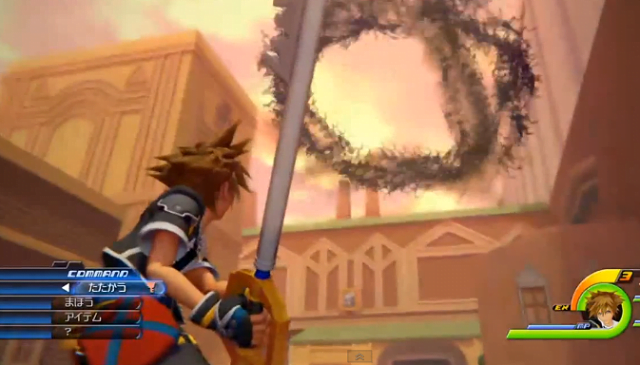 Every time a new Kingdom Hearts game comes out for the Playstation, we wash, rinse and repeat. Not only is this one of my favorite games, I remember that it unlocked (haha) something inside of me. I realized that a single player game had the potential to be an engaging experience. After playing Kingdom Hearts I never played a game that didn’t engage me. From this point forward, gaming had nothing to do with button pressing. Granted, this has spoiled me and I play a lot less games now, but when I pick up a controller, I know I’m going to enjoy myself. It was the first time I’d ever cared for virtual characters, too The well-being of these pixels were suddenly of great interest to me. And for good reason to, in my mind’s eye, these were real people. I could invest in more than the gameplay. For this reason I didn’t put Mass Effect on the list. I LOVE Mass Effect, but the only reason I love it so much was because as I kid I was taught to engage in character development. No game has ever made me feel the feels that this game made me feel. As a writer, this game spoke volumes to the power of story telling. It reminded me that the art of game design hasn’t died. This game was like an oasis. I might be a bit biased, but I don’t think I am. 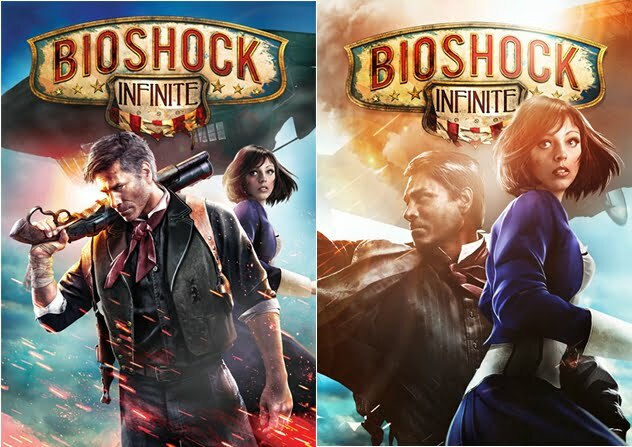 I’m not a fan of the original—mainly because I hate screaming like a little girl—and the sequel was unimpressive to me, but somehow, despite the dumbing down of the game mechanics, Infinite proved itself through its use of character development to advance the plot. Most movies and games these days focus on events, or plot points. They forgo trade in character tools for plot tools, and such we’re left with half-developed characters and misplaced motivations. Bioshock reminded that a good character can make a more powerful statement than I plot point ever could. I’m thankful for this game because it challenged me as a writer and creator—something a lot of games don’t do. On top of that, the level design behind this game was just genius. Talk about a game that works with the idea of cohesion. When a game’s design and story come together to create a unified expression, it makes me wants to binge play for weeks. Als0. I have a crush on Courtnee Draper (Elizabeth). 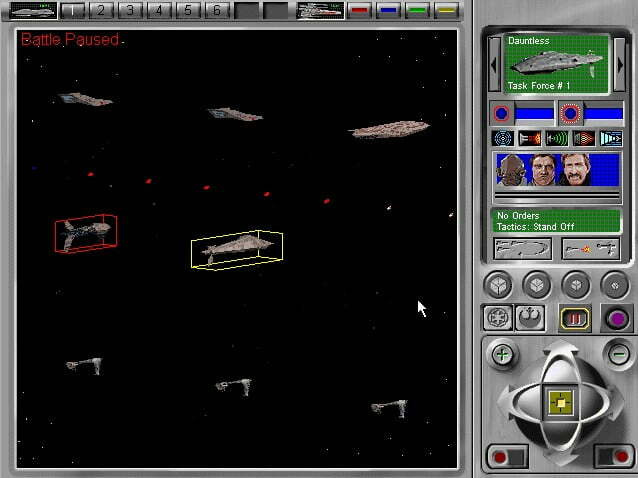 Star Wars: Rebellion was an old Windows 98 game—it was the first time that I ever logged six+ hours into a game in one sitting. It was also the first strategy game I’d ever played. The main HUD and core mechanics were nothing special, but there was this awesome mechanic that let you simulate, in 3D space, a space battle between fleets. It wasn’t an RTS feel either. Actually it was more fun than that. Basically, at the beginning of each round you told the AI how to react and they responded to guidelines rather than commands. You didn’t have direct control over the movement or attacks of the ships, but you got to control the patterns. This was fascinating to me. I’m grateful for this game because it taught me how to manage a massive fleet. A useful skill, now? No. Later? Time will tell. Mario 64 (not necessarily in that order).